Dear customer contact community: stop sleeping on automation. That may seem like a confusing recommendation. Virtually no customer experience topic, after all, is commanding more hype (and investment consideration) than automation. The issue, however, is that many are missing the true value of automation. They are focusing purely on the superficial impact on efficiency and missing out on the more noteworthy benefit of automation: markedly elevating the quality of customer engagement. 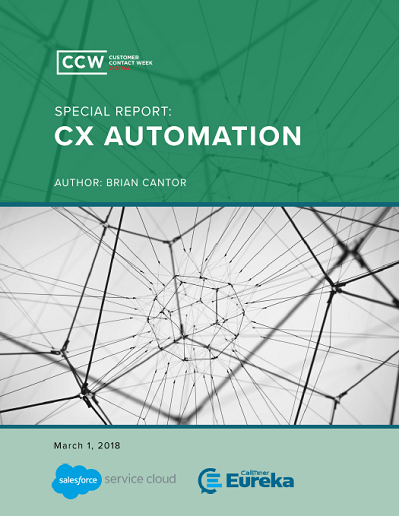 This report explores that more substantive, more customer-centric, more meaningful approach to automation.